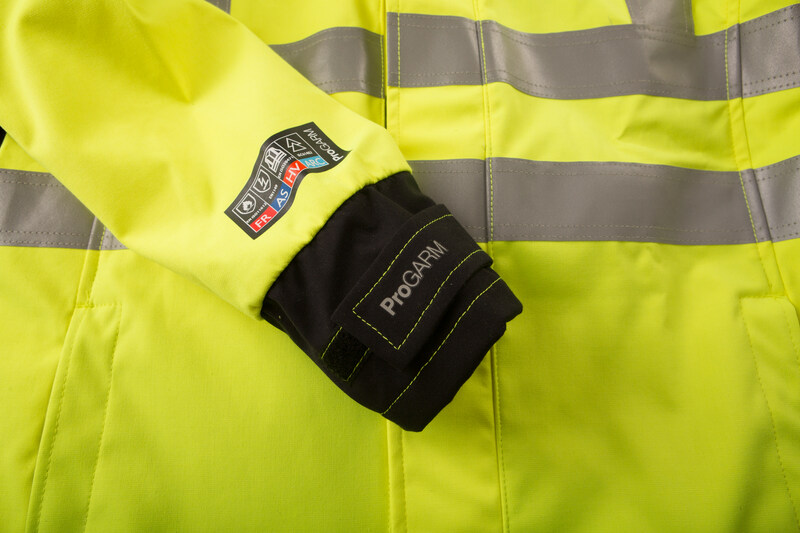 ProGARM® 9930 Softshell Jacket is a modern and comfortable jacket due to its unique fabric blend and close fit design. 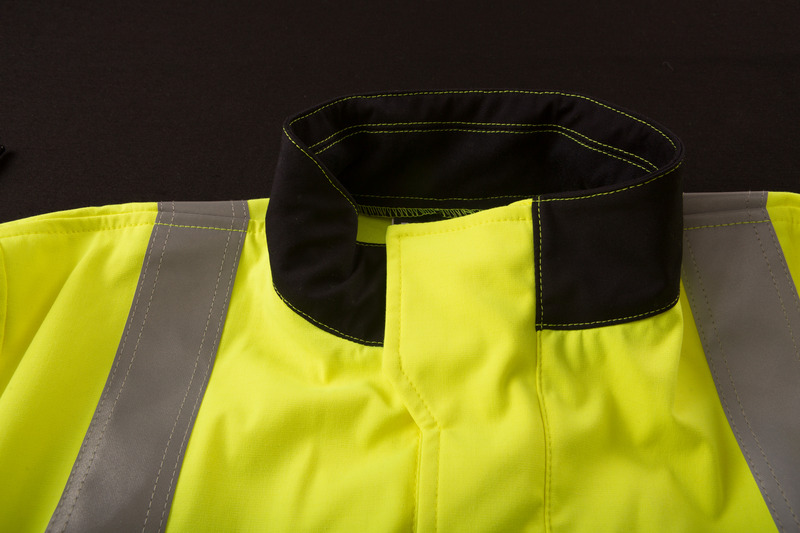 Laminated outer layer to offer showerproof protection and microfleece inner layer to offer comfort. 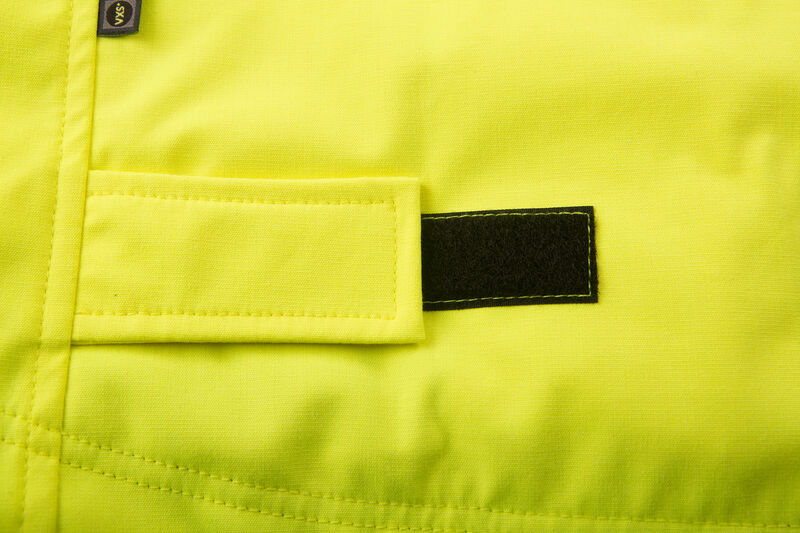 The jacket is equipped with numerous pockets for maximum storage. 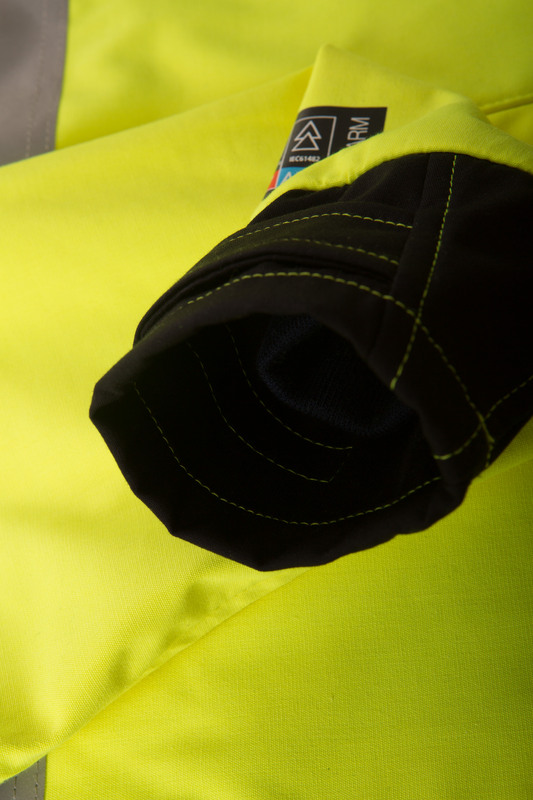 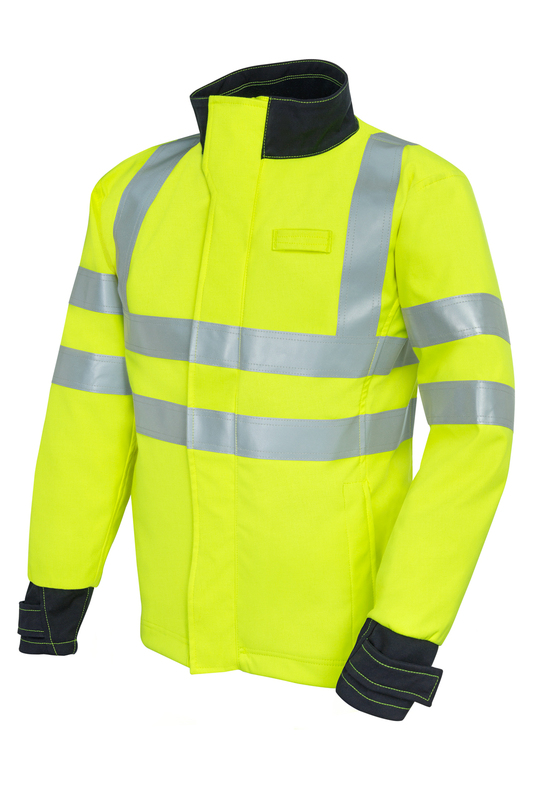 Jacket meets category 3 ARC with 28cal rating, Class 3 Hi-Viz.